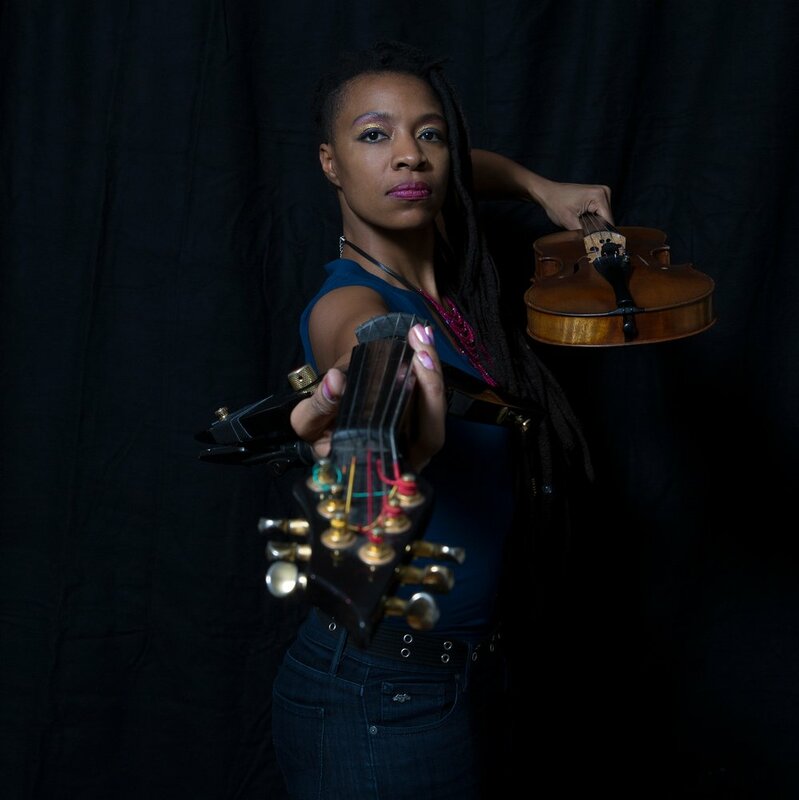 Violin/Vox/Freestyle Composition artist Mazz Swift is critically acclaimed as one of America's most talented and versatile performers today and engages audiences worldwide with her signature weaving of composition and improvisation called MazzMuse. Aside from full-time work as a performer, Swift is a composer and educator. Her works include commissions by The University of Delaware, Neues Kabarett (through a Meet-the-Composer grant), The New Harmony Music School & Festival, and the Blaffer Foundation. Several of her pieces for atypical chamber ensemble have been performed live and also replayed on National Public Radio. Mazz has performed and taught workshops on free improvisation on six continents, most notably having traveled to Suriname, Mozambique, Côte d'Ivoire, Ghana, Cameroon, Senegal, Albania and Siberia as cultural ambassador at the invitation of the United States Department of State.  She is also a teaching artist with Carnegie Hall's “Future Music” and “Lullaby” programs, where she coaches an ensemble of talented teens from every corner of NYC, writes lullabies with incarcerated mothers and mothers-to-be, and leads professional development sessions for professional symphony orchestra members and their students. Mazz sits on the artistic board for the Jersey City-based chamber music collective, Con Vivo, and is also a proud performing member of that organization. Two of her compositions are featured on Con Vivo's full length CD, Modern Dances, one of which is a piece dedicated to the memory of Trayvon Martin and his family entitled "Invisible".